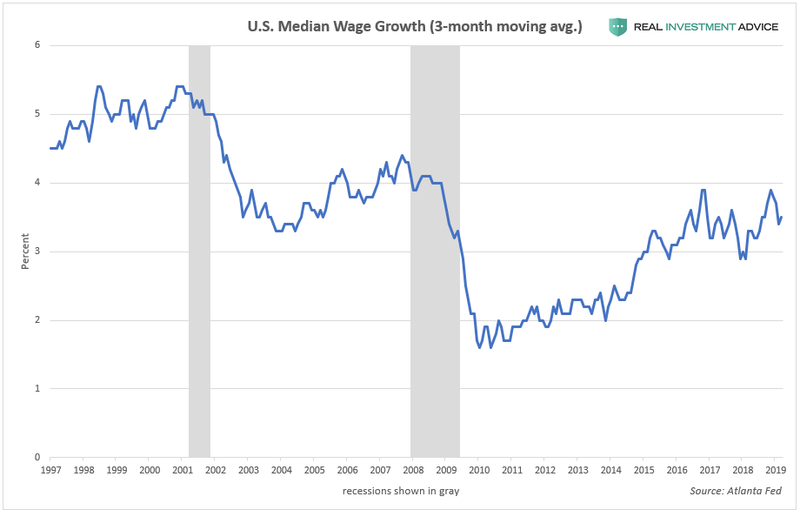 A very dangerous fallacy has taken the world of economics by storm over the last several years: the idea that there is very little inflation in the U.S. economy, therefore interest rates should remain at unusually low levels for an even longer period of time. 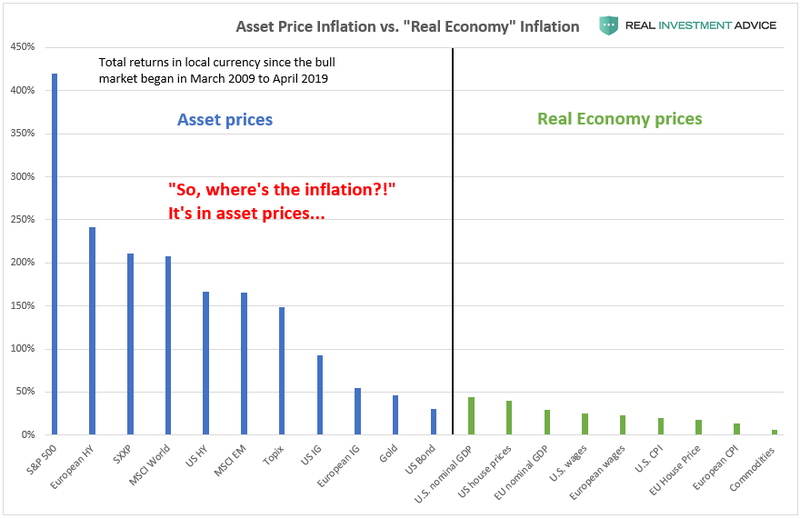 The people who believe in the “low inflation” myth are being fooled by the fact that inflation in this unusual, central bank-driven economic cycle is concentrated in asset prices rather than in consumer prices. 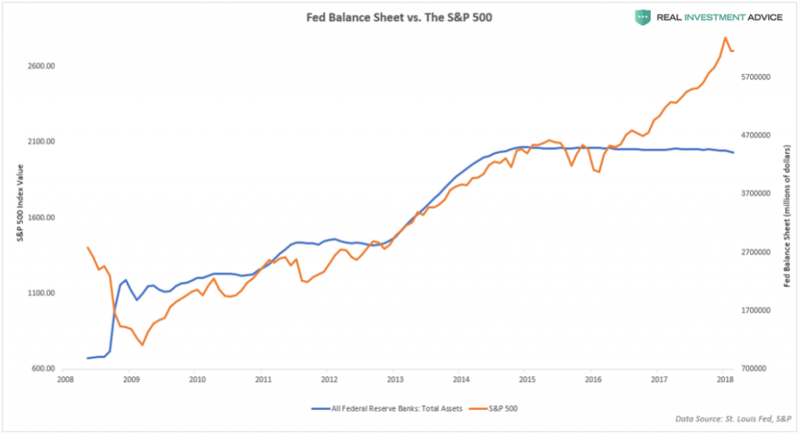 By holding interest rates too low for too long, a massive asset bubble has inflated and is poised to inflate even further as long as economists and central banks like the Fed continue to be fooled by the “low inflation” myth. 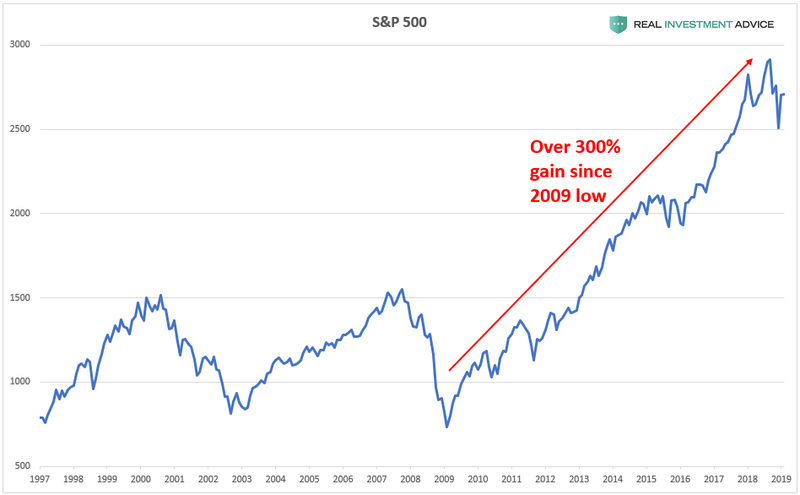 Unfortunately, the ultimate bursting of this unprecedented asset bubble is going to throw the U.S. and global economy into another depression. 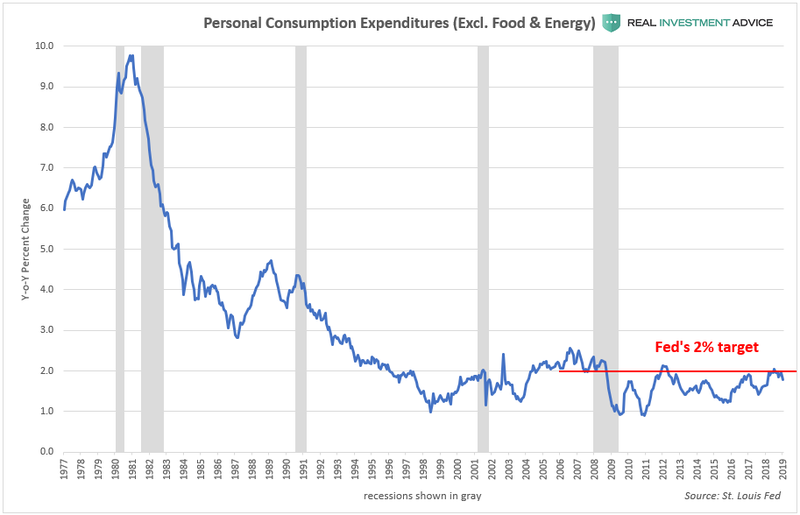 Belief in the “low inflation” myth stems from the overly rigid reliance on conventional inflation indicators even though we have been in an unconventional economic cycle since 2009 (because it has been driven by record low interest rates and trillions of dollars worth of quantitative easing). 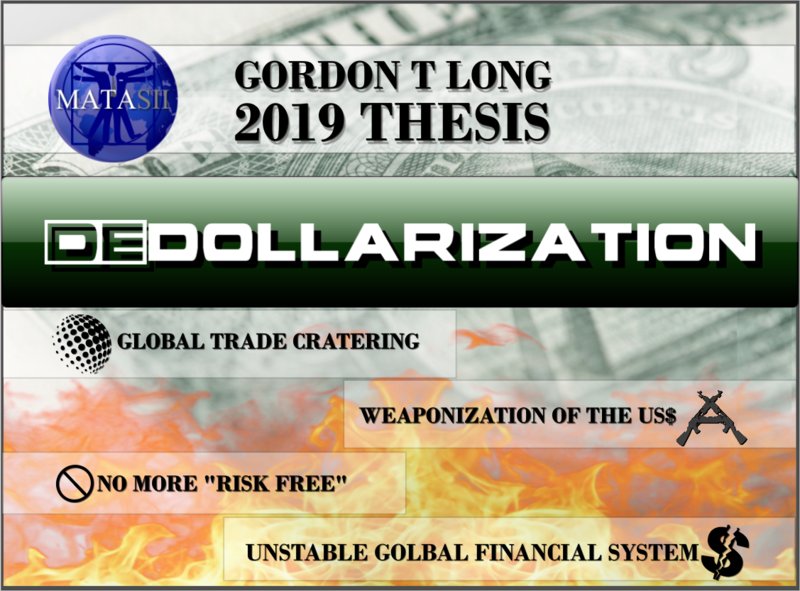 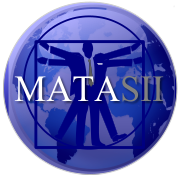 In this type of environment, it is wise to think outside of the box and to consider all information available, but most economists are still stuck in the past as if we are in a garden-variety business cycle in the twentieth century. 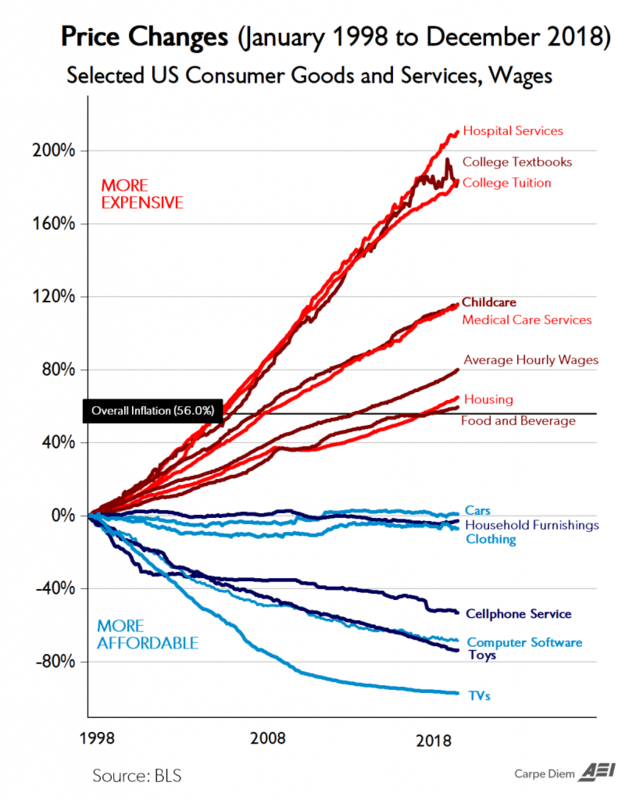 To summarize, America has a very real inflation problem, but it’s not where everyone is looking. 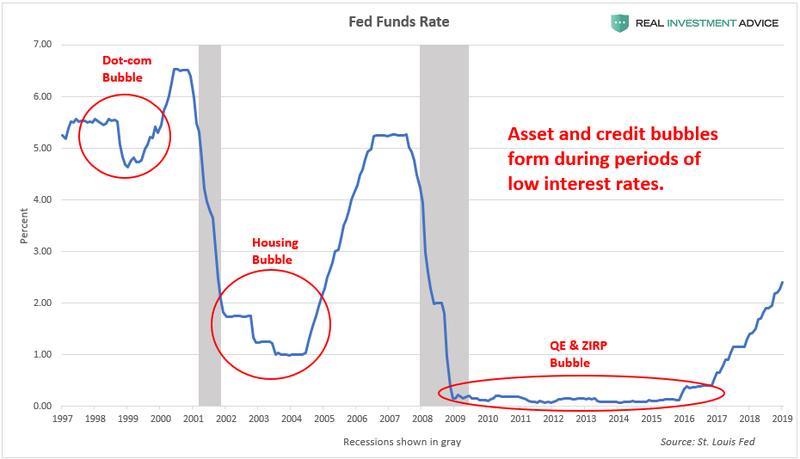 The pervasive, but wrong belief that interest rates should remain at ultra-low levels will only serve to further inflate the asset bubbles that the mainstream economics world is ignoring or in denial of. 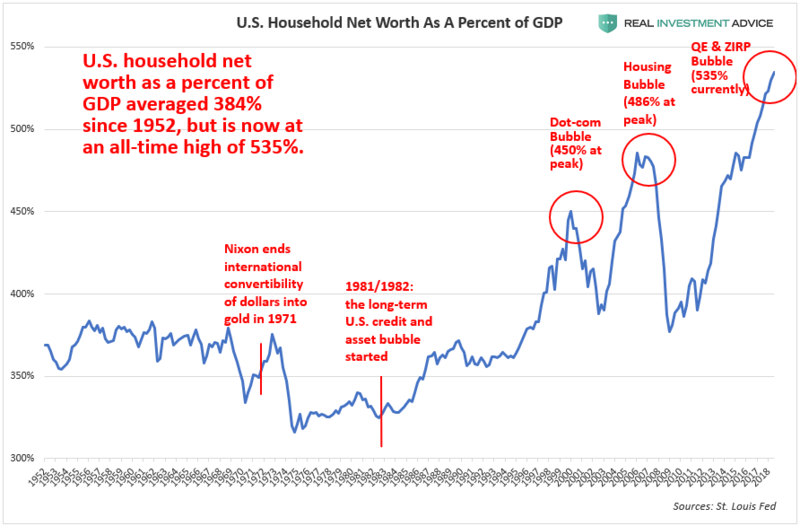 Unfortunately, these bubbles are eventually going to burst and will cause an economic depression. 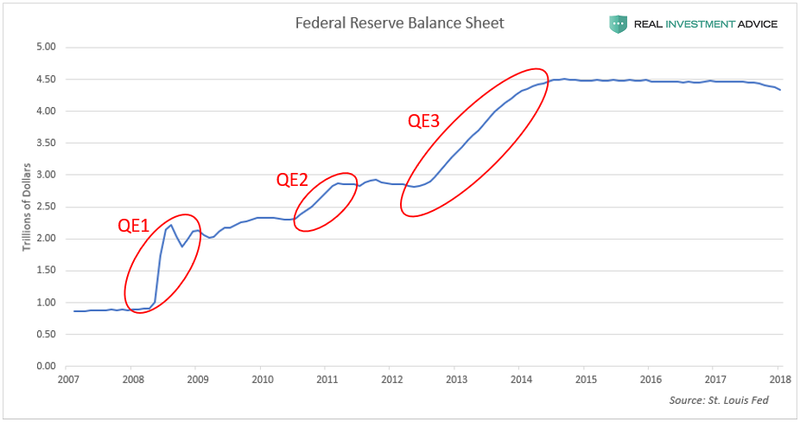 We should not expect a different outcome when the same characters who completely missed the housing bubble’s obvious warning signs are still employed at the Fed, the big banks, investment firms, academia, and financial media. 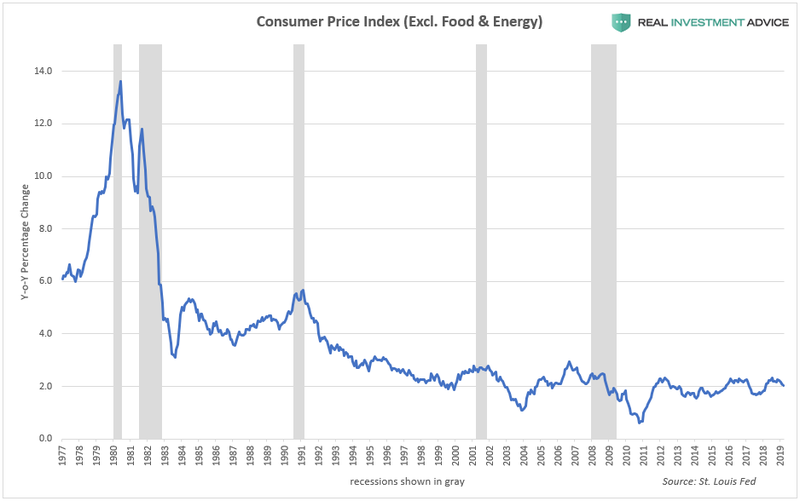 SOURCE: 04-16-19 - Jesse Colombo via RealInvestmentAdvice.com - "Where Is Inflation Hiding? 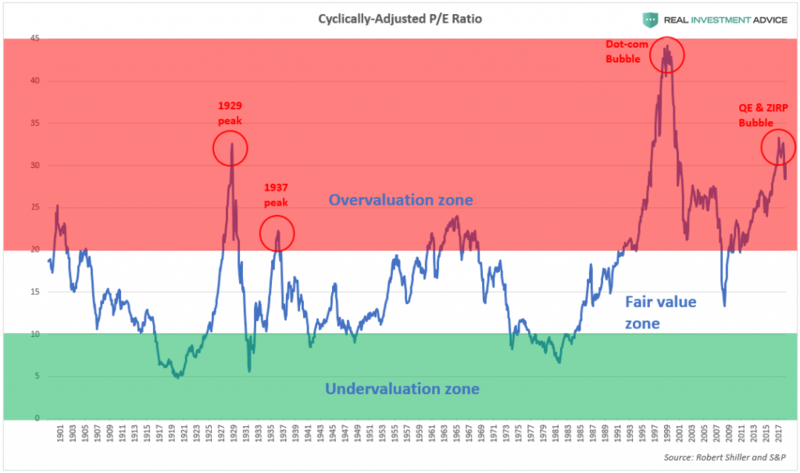 In Asset Prices!"